In the run-up to the 2020 Olympics and Paralympics, Japan has been experiencing double-digit growth in the number of international visitors over the past six years. Whilst already famous for its unique culture and world-class facilities, now with the country’s renewed effort to welcome and delight visitors, the timing has never been better to make Japan the location for your next business meeting or incentive travel event to motivate your team. Considering the customer as an honoured guest is a tradition in Japan, where hospitality is built into many facets of the country’s rich history and culture. In fact, the same term, okyaku-san, is used to mean both ‘guest’ and ‘customer’ in Japanese. 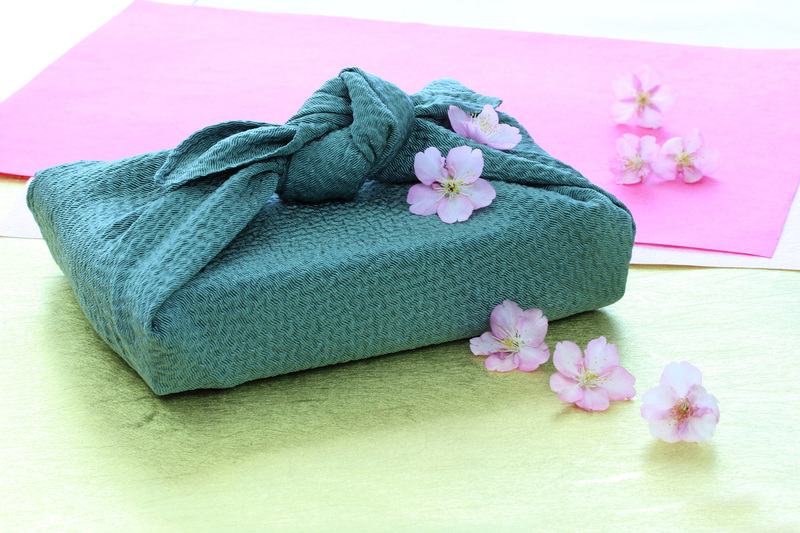 Thoughtfulness towards the comfort and needs of guests can be observed in the ancient rituals that define Japan’s famous tea ceremony, and the basic premise still holds true in modern-day life. As soon as they are seated, restaurants will typically bring customers a glass of water and a wet towel as a courtesy. Moreover, unlike many other parts of the world, tipping is not part of Japan’s culture. Excellent service is simply part of the job. Attention to detail is another integral facet of life in Japan. This can be observed in the meticulous presentation of food, where an appetising appearance plays a big part in the dining experience. Similar care is applied to gift-giving, particularly the ornate wrapping and packaging, as well as to the actual contents. These qualities and the attention to small details can also be experienced in the hospitality sector, helping welcome, delight and surprise business travellers, whatever their purpose of visit. Now with the Olympics and Paralympics coming in 2020 and Japan’s increasing importance as an international event destination, staff in Japan’s meeting and incentive travel sector are eager to share their beautiful country and culture with visitors from abroad. Japan is generally a safe destination with low levels of crime compared to other countries, and where cultural values encourage honesty and integrity. The country has a network of small community police offices, known as koban, where people can ask for directions, hand in or report lost items, and receive a helping hand. 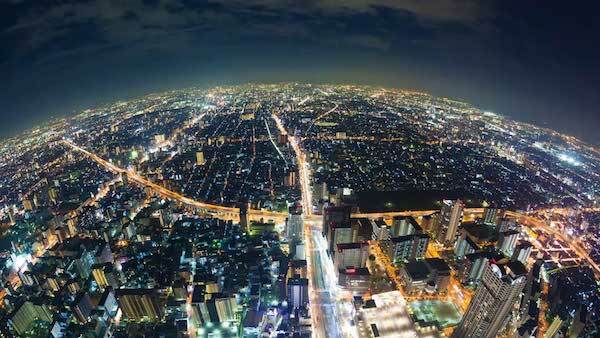 So after a busy day of meetings, international visitors can relax, explore and enjoy the nightlife. Attention to order and respect for one’s surroundings are also national characteristics, and overseas visitors are typically awed by the pristine public transport, streets and facilities. You would be hard pressed to find graffiti on buildings, while people generally refrain from eating on commuter trains or while walking along the street out of consideration for those around them. Moreover, Japan’s excellent infrastructure and a penchant for running things with precision are a major boon when organising events for busy executives, or co-ordinating transport for large groups of people. Where else in the world do train lines make announcements, apologising to passengers for running even two minutes late? Overseas visitors typically think of Tokyo first, but Japan has many other easily accessible and distinct destinations. With each region’s unique scenery, traditions and cultural experiences, there are ample opportunities to make business events and incentive travel experiences unforgettable. 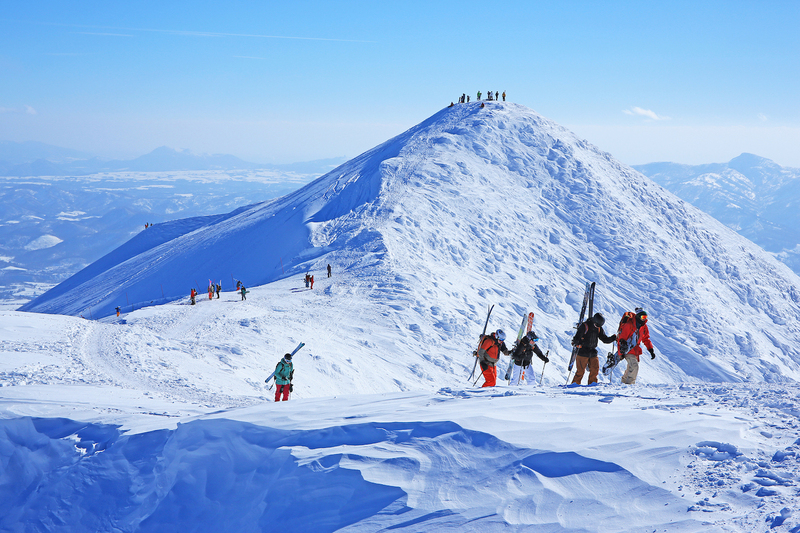 In recent years Japan’s northern-most island has become a mecca for snow sports, with many resort hotels and more opening in the near future, yet thanks to its picturesque scenery, Hokkaido is one of the top destinations for business travel and events in any season. 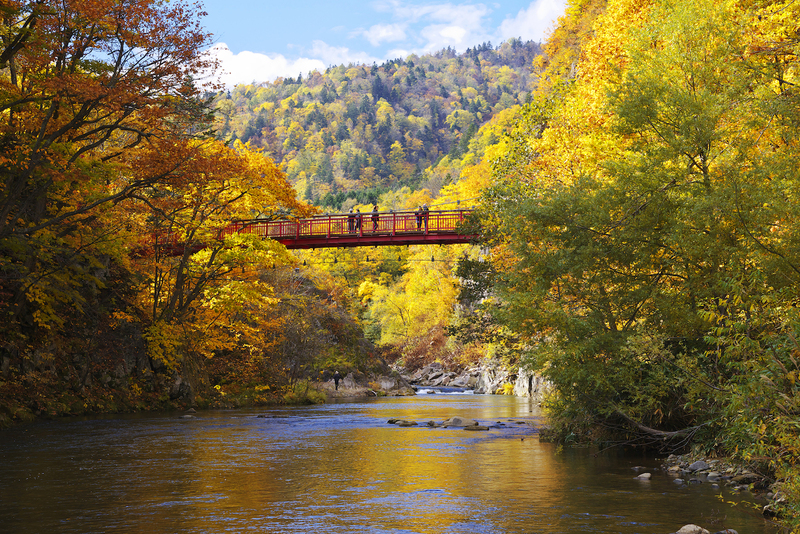 Sapporo, the largest city and the capital of Hokkaido, has much to offer. "Ever since the Winter Olympic Games in 1972, Sapporo has been on the global map, and not only because of its world-class ski resorts or the namesake beer," says Dima Asarov from the Sapporo Convention Bureau. "Since then, it has gone from strength to strength, successfully hosting the FIFA World Cup 2002 at its iconic Sapporo Dome, and is about to welcome another crowd this September for the Rugby World Cup Japan in 2019." With two Rugby World Cup games, as well as snow sports, Sapporo offers great team-building opportunities through sports. At the end of a busy day, savour some local flavour, such as the famous regional dish ‘Genghis Khan’ (grilled lamb) and popular local beer. Both can be enjoyed at the Sapporo Beer Garden. 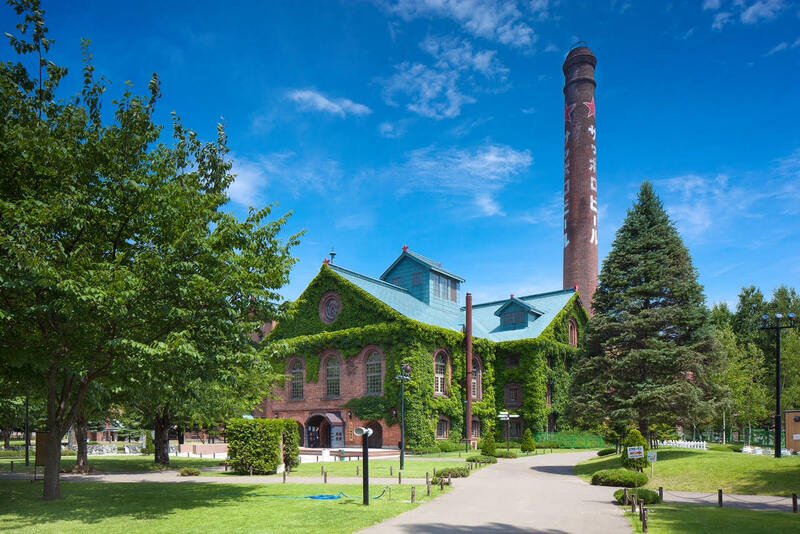 The leaf covered Sapporo Beer Garden and museum. Notably, the region around the towns of Kutchan and Niseko in Hokkaido has been chosen as the host location for the upcoming G20 Meeting of Tourism Ministers in June 2019. The area is famous for its high-quality powder snow, while activities on offer during the green season include cycling and water sports. Then just an hour’s drive away is Toyako, a picturesque lake and the former site of a G8 summit in 2008. There, pristine nature and some of Japan’s top onsen (hot spring baths) are among the attractions to be enjoyed. The cascading colours of Sapporo in autumn. Japan excels at enjoying and celebrating each of the four seasons. 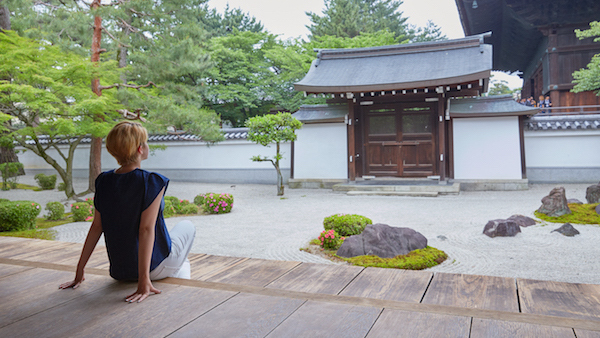 Visitors can soak up this aspect of Japanese culture, feeling a new connection to nature through the experience. Spending time in one of these locations, steeped in Japan’s rich tradition of providing impeccable hospitality, will inspire fresh insights and open up new perspectives for business travellers. Nara’s picturesque gardens and temples. 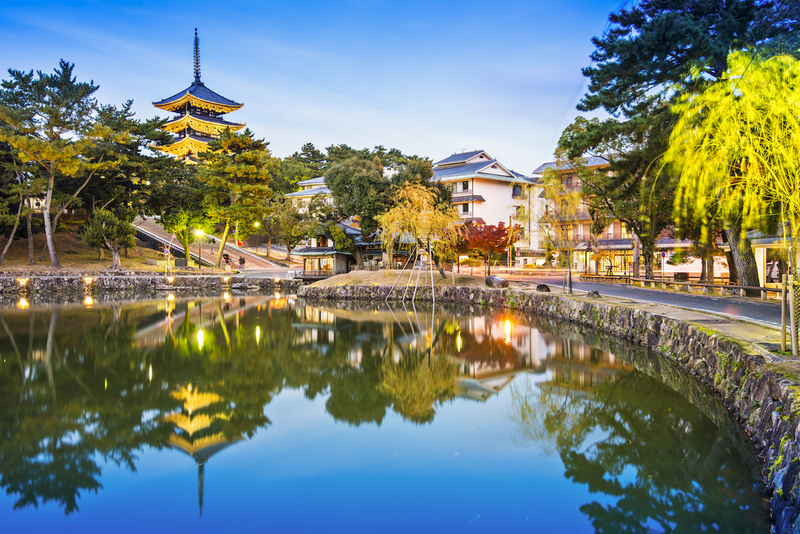 Located within easy reach of both Tokyo and Kyoto, the ancient ‘inishie’ city of Nara – the site of Japan’s first capital in the 8th century – offers international visitors an opportunity to connect with Japan's past. Attractions include the Todaiji Temple and Great Buddha, as well as many other beautiful temples, shrines and gardens. For a spiritual destination and the chance for business travellers to refresh their minds and spirits, consider Shiga Prefecture, where sacred spots combine with stunning scenery. Of particular note is Mount Hiei. This is the location of Enryakuji Temple, a cradle of Zen Buddhism and a World Heritage Site. 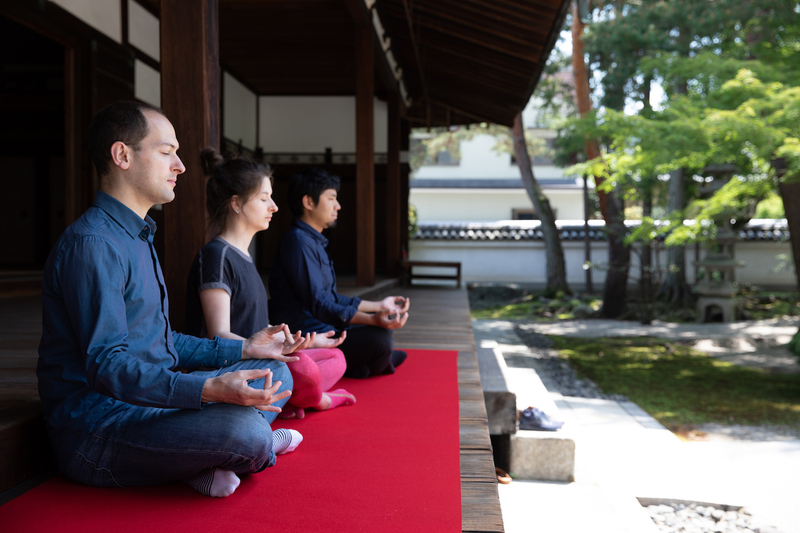 Visitors can try their hands at Zen practices for a mindful team-building exercise, or go hiking along one of Mount Hiei’s beautiful trails and look out for the abundant wildlife that call the area home. 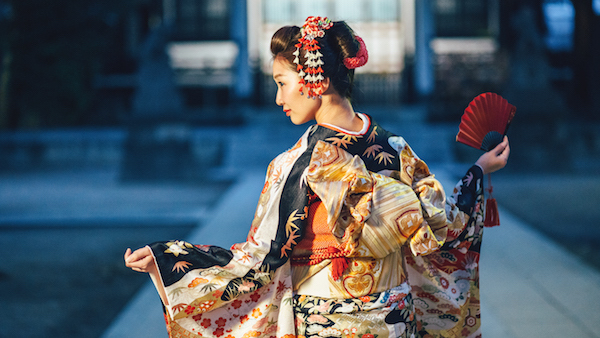 With such an array of distinctive cultural experiences and stunning natural beauty, whether visiting for business meetings or incentive travel, Japan truly delivers more than you ever imagined.